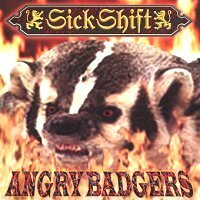 Distro Part5 Sick Shift/Angry Badgers 販売開始!!! 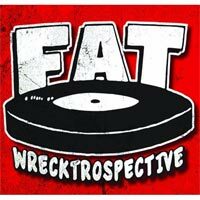 Distro Part4 Whaleface/Mind Your Pros And Cons販売開始!!! 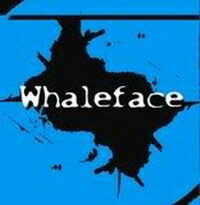 Distro Part2&3 No Credit/Whalface 販売開始!! 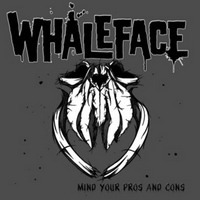 Whaleface/Mind Your Pros And Cons　Thanx Sold Out! 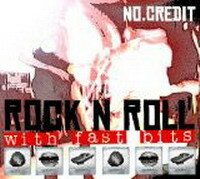 Sick Sihft/Angry Badgers Thanx Sold Out!!! 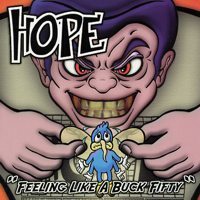 Hope/Feeling Like A Buck Fifty Thanx Out!!! 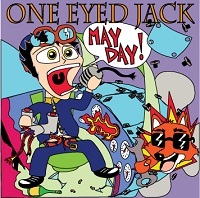 Whaleface/Mind Your Pros And Cons　Thanx Sold Out!! !